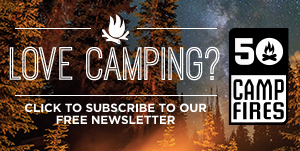 Overview: EcoSouLife is an ecofriendly company, proudly producing products that are safer for safe for the planet. 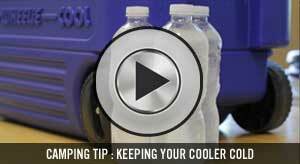 Their products are environmentally sustainable while maintaining accessible price points. The EcoSouLife 4 Person Picnic Set is one of their best sellers and for good reason. It’s made from innovative renewable resources like bamboo and corn starch, and designed for four people to easily eat their outdoor meals. 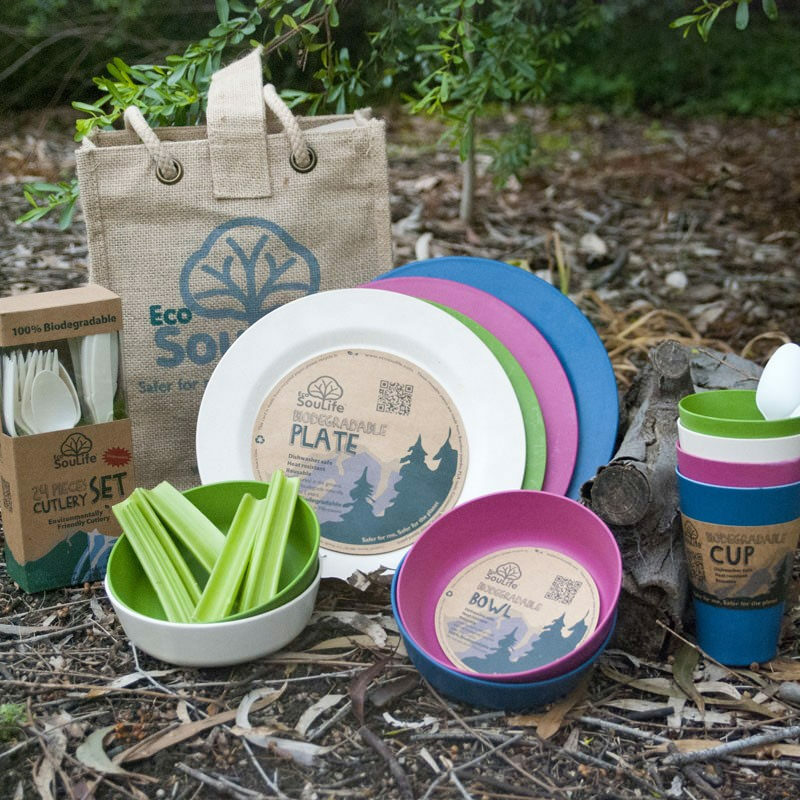 What Makes It Unique: The EcoSouLife 4 person picnic set is a complete eco friendly camping picnic tableware set that contains four plates, four bowls, four cups and a 24-piece cutlery set. 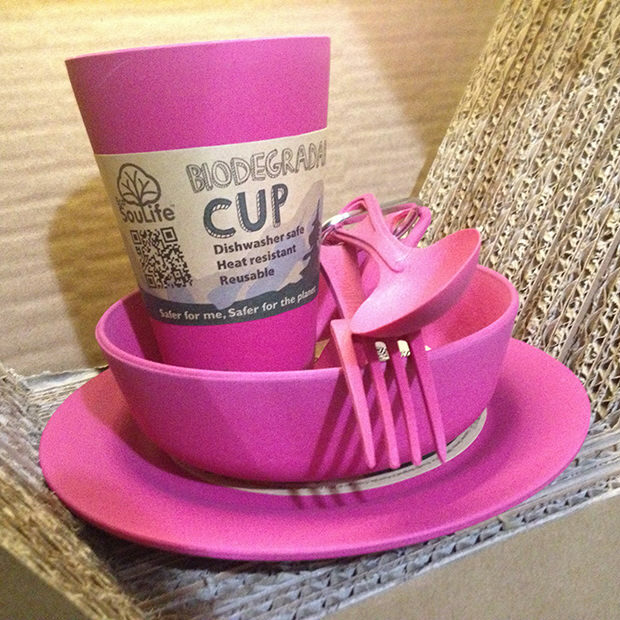 This is an eco picnic dining set that is made from a vegetable waste matter of corn, starch, bamboo and rice husks. 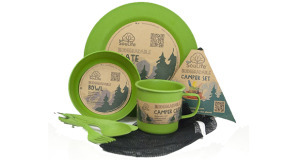 All EcoSouLife products are biodegradable, dishwasher safe and BPA free. 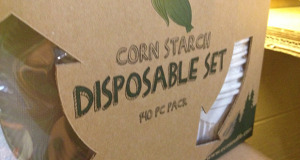 When you are done using the set you are able to bury it and in 2-3 years it will biodegrade.